As we move into our second year of publishing Right Sizing, my job takes me to the diverse regions of British Columbia. I’ve gone from Vancouver Island centres like Port Renfrew, Cowichan Lake and Campbell River to small towns on the mainland’s Sunshine Coast. Inland, I’ve explored Merritt, Salmon Arm, Golden, Nelson, Osoyoos and Penticton. I’ve also been spending time in booming regional hubs like beautiful Victoria, Nanaimo, Kelowna and Kamloops, plus my North Vancouver home makes visiting places like Pemberton easy. What do these communities have in common? When meeting with economic development directors, developers, realtors and builders, I’m not only amazed to find great lifestyle and property values, but surprised by the incredible need for employees–everywhere. I believe the rich job market and need for workers right now in smaller cities and towns in B.C.’s great untold story. From jobs in tourism, high-tech and building to heavy industry, B.C.’s low unemployment rate translates into rich opportunities to accompany any potential small-town relocation (page 38). 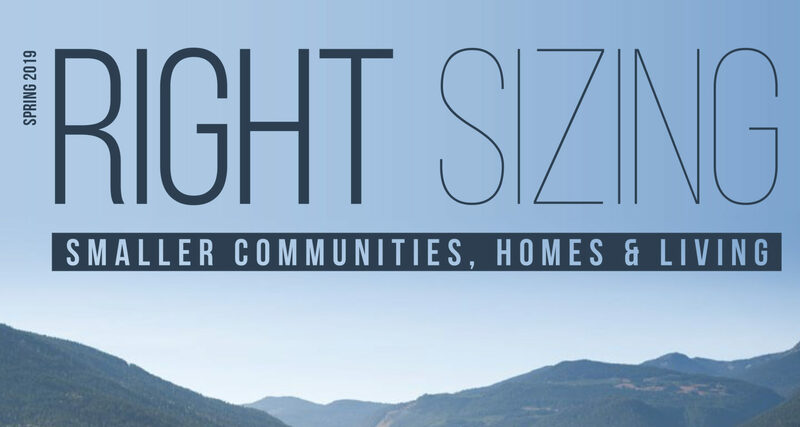 Whether that might include building a new custom home in one of B.C.’s resort-style communities (page 50) or buying a brand-new condo or town home from a long list of stunning new B.C. developments (page 30), we’ve got the insider advice you need to move with confidence. If you’ve ever dreamed of opening your own business, the conditions in B.C. today are ripe for that, too (page 60). Of course, the Lower Mainland has job openings as well–but if workers can often earn the same amount in a place where homes are not $1-million-plus but between $400,000 and $600,000 (page 14), well, that leaves a lot of extra money. That disposable income can translate into leisure travel, or even a second home, in a destination like southern California’s Coachella Valley (page 56). 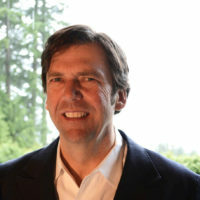 My family has enjoyed living in Vancouver for the past 25 years, but as my children graduate from university and start looking to build their own nests, none of us can imagine how they can buy a house in Vancouver. The prospects for them, of finding fulfilling jobs and achieving home ownership, are certainly looking a lot better in smaller cities and towns. 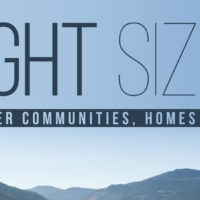 When my wife and I eventually move, I know she will be concened about maintaining and building her social network, so we’ll definitely look at communities like Predator Ridge, to Vernon’s south, which has become the gold standard for organized social activities and events to bring residents together (page 25). Also top of mind for us will be everyday concerns like the cafés and restaurants in the area (page 18) and hobbies like cycling, even if it means staying in the game with an e-bike (page 21). 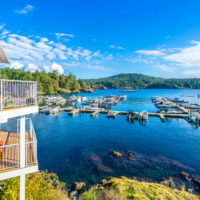 I know we’re not alone in considering this new realty and, despite the correction taking place in big-city property markets, smaller centres are looking like a great option for us down-sizers or our children, who can’t afford a home in the Vancouver area and are searching for a right-sized reality.